It was Tuesday night. Imagine the scene. Blue skies, beautiful scenery, comfortable accommodation and friendly faces. That’s what Jennifer (Box) and I found when we arrived in the beautiful Tongan Islands back in August. So what should you do in such an environment – set off to see the sights? Head for the beach? Go exploring? We did none of those! After a restful night we were taken to visit the office of the Christian Education Department at the Free Wesleyan Church Complex. There we were introduced to the staff and shown where we would be running THE TRAINING!! Yes, TRANING! 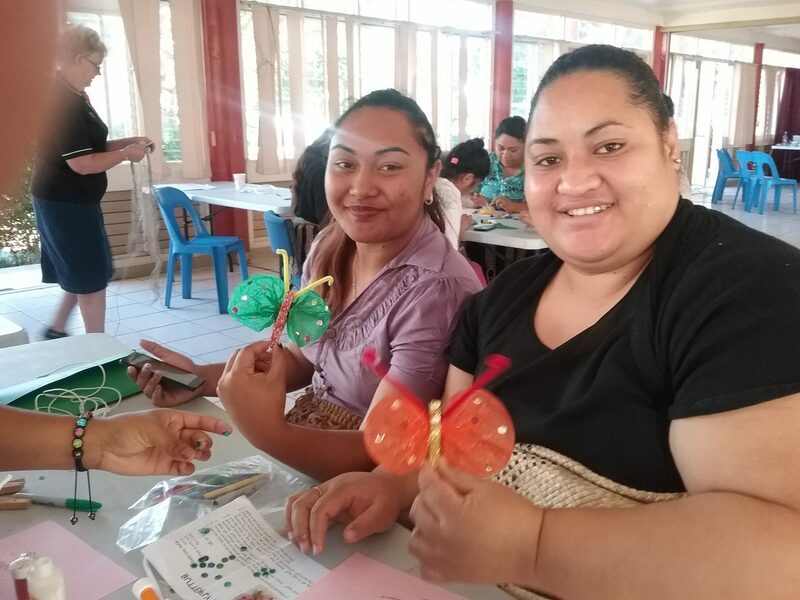 The purpose of our visit was not to sight-see (though we did fit in a walk into Nuku’alofa, the capital of Tonga, lunch at a local cafe, an island tour and a visit to the shops) but our real purpose was to train 14 lovely Tongan ladies who had expressed their calling to serve in GB. Thursday morning we set ourselves up and waited for the ladies to arrive. They all came. First up were devotions, introductions of everyone and a quick get to know you game. Does it sound familiar? 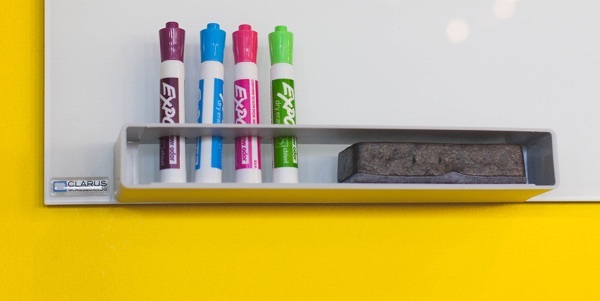 Just like any other training sessions you may have attended, we covered the history of GB, how to set up and run a company, programme ideas and ways of presenting them, our awards System, Brigade Knowledge, Leadership Training and networking. These ladies were mostly new to GB. 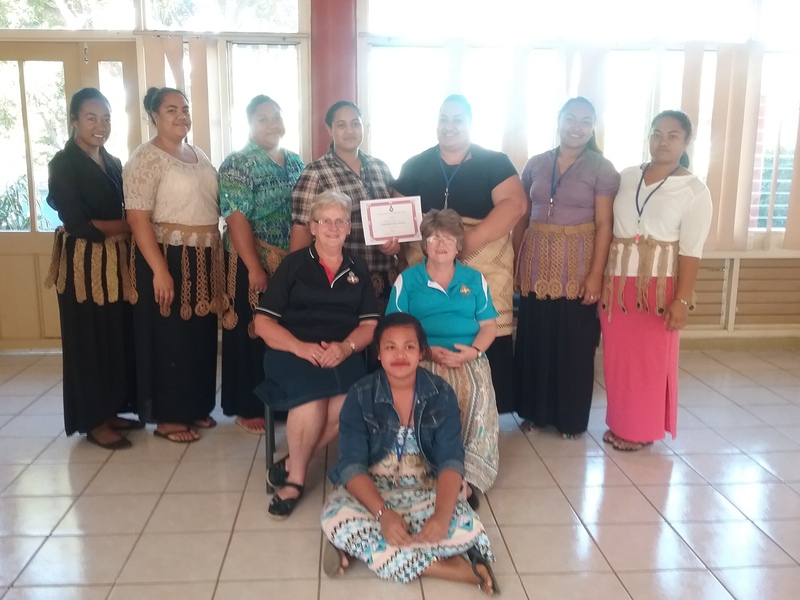 After two days training, each lady was presented with a certificate to show that she had participated in the Training. The ladies were very positive with their training and showed good potential leadership qualities. Our experiences did not end there, however. We were guests at a most entertaining cultural dinner where the company, not to mention the food, were great. 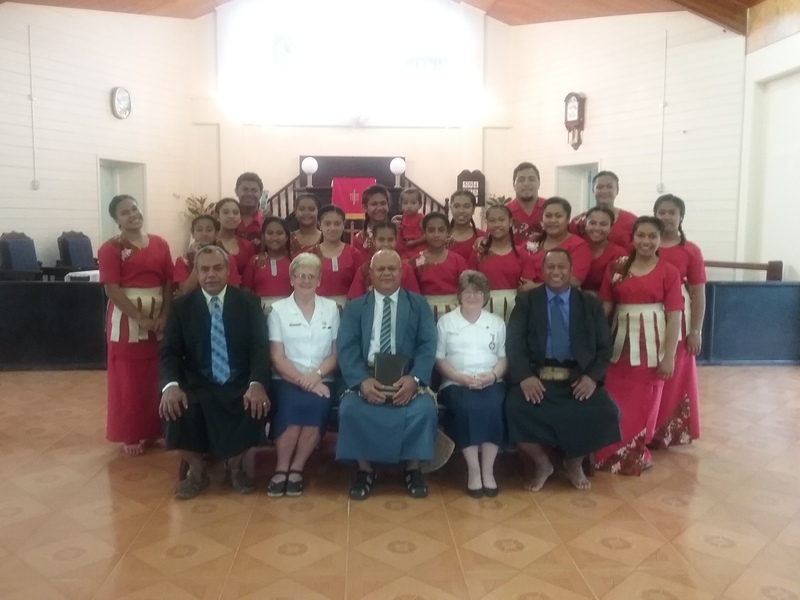 On Sunday we attended the Church Service at the Free Wesleyan Church and had the experience of the Tongan Choir. A highlight was the opportunity to meet a GB and BB company at their Church Service where we were entertained by the girls, boys and officers of the company. Our visit included a meeting with the BB and GB Leaders to discuss the future of BB and GB in Tonga. The outcome was very positive and there is definitely a future for both organisations. The next step is to set up new companies and then to establish a GB National Council and a BB National Council to oversee the working of these companies. These two organisations are currently being supported by the Christian Education Department of the Free Wesleyan Church. Before leaving we met with the team at the Christian Education Department to say good bye and express our thanks and gratitude to them for giving us the opportunity to train and encourage the ladies in GB. God has clearly opened ‘a door of opportunity’ so please pray that this work may grow! What a wonderful experience that both Jennifer and I had in Tonga.